Not sure if there's a simple answer simple question Brood War thread, but Blizzard APM doesn't count training/building when you don't have enough resources. This is incorrect, right? Don't BWChart and BWRepInfo both count these actions? Replays don't store enough info to accurately determine available available minerals, so yes, replay utilities count such actions. BWChart also calculates APM in a way that doesn't map well to whatever Blizz is doing ingame anyway, I'd assume (APMAlert had a formula that resulted in *somewhat* similar values, Blizz's seem pretty consistently to be far too high). Aww and here I thought I had just gotten a lot faster since the last time I used APMAlert! Oh well, the real use is comparing against myself, so I guess Blizz can do for a quick back-of-the-envelope comparison. BWChart will remain more useful for real statistics. Any news on the next ASL, are they going to wait for remastered first? The APM counter seems to me inflated by about 10-25% while eapm by about 50-100% relative to what I've gotten used to through mca. Dam, that is the beginning of bringing in new talent to BW! I hope that things like Leta's initiative here result in new blood that can one day challenge the former pros. But it is korean, so people can read korean go this link. Format will be alike Vant 36.5. Sea gives me this info. From February, i continuously mentioned OSL's returns. But Sea cant participate in this new league. So OGN dont like him. For me OGN was the big wildcard in Brood War's return to glory. If SPOTV stays the course and continues the SSL Classic, that means Afreeca, SPOTV, and OGN will all be doing premier events for the forseeable future plus any team & clan events. Great news for Brood War fans. 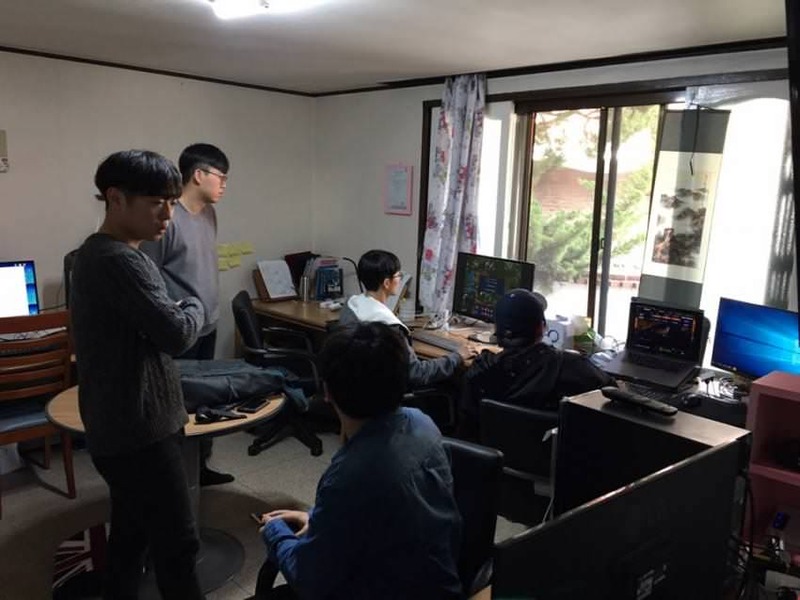 However this could potenially lead to korean SC2 getting squeezed out of the picture in the next 18 months or so. Awesome! And your block of text looks like a nice poem, hehe. I cant believe this is happening. I am so happy!